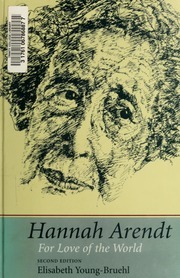 Writer, thinker, activist and political philosopher Hannah Arendt saw the rise and fall of totalitarianism in Europe. She saw the degradation of humanity at the hands of a few fearful ideologues and those who bolstered their heinous actions by standing idly by. After living through two world wars, fleeing from Nazi Germany to Czechoslovakia, Switzerland, France, then finally America, Hannah Arendt dedicated her time to the question of thinking itself, and subsequently revealed just what kind of world could allow this timeline. 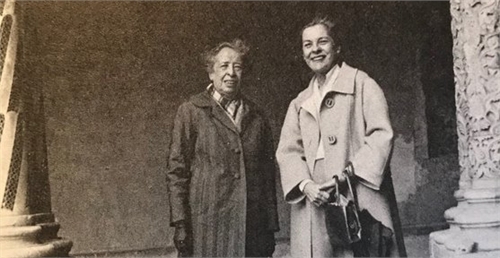 In the almost universally male-dominated field of philosophy and political thinking, Arendt emerged as one of the greatest and most influential of the 21st century. After settling in New York and becoming an American citizen in 1950, she published The Origins of Totalitarianism, the book which solidified her reputation as a writer and thinker. 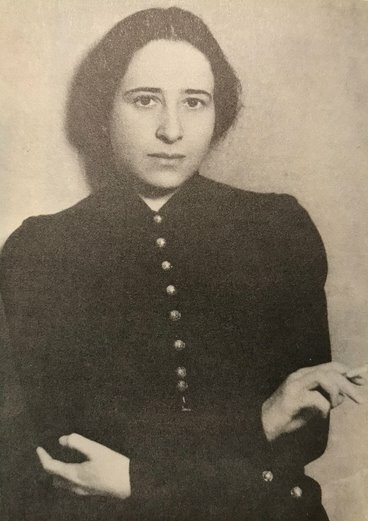 In it, she splits the task of discussing the rise of totalitarianism in Europe with three essays “Antisemitism,” “Imperialism,” and “Totalitarianism.” She argues that totalitarianism was a new form of government that “differs essentially from other forms of political oppression known to us such as despotism, tyranny and dictatorship" (p. 460) in how it subjugated both mass populations and political adversaries through terror. She further describes the history of racism as an ideology, and explains how antisemitism was a convenient ideological weapon for imperialism. Arendt is perhaps most well known for coining the phrase “the banality of evil,” a concept taken from her book Eichmann in Jerusalem: A Report on the Banality of Evil. The book was a report on Adolf Eichmann’s trial, a Nazi German SS leader. Eichmann is described as an average official, with no sociopathic tendencies, no overt hatred for Jews, and no contempt for those who tried him in court. He claimed no responsibility for his crimes, because he was simply doing his job. Arendt writes “He did his duty...; he not only obeyed orders, he also obeyed the law." (p. 135) The banality of evil is then not an argument that all average people are capable of such evil, but rather that stupidity and ignorance is fertile grounds for evil.